Are you a donor? 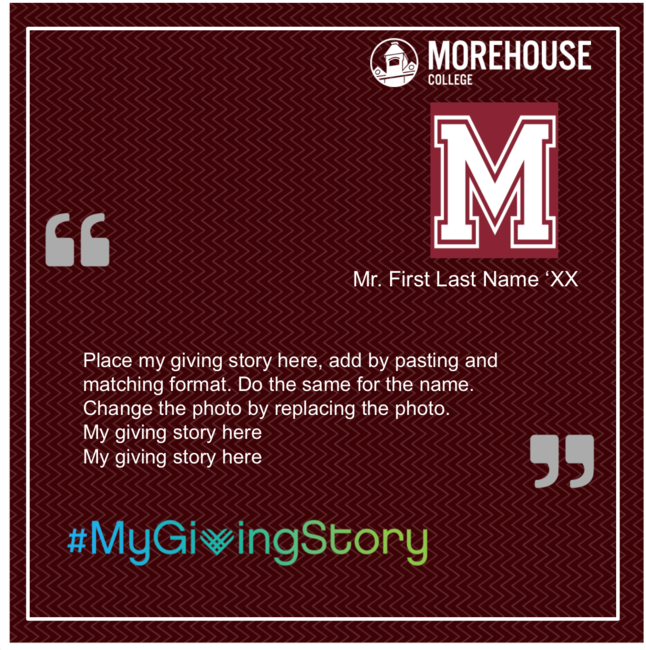 Submit your Morehouse "Giving Story" today and tell us why you give. Simply click the link below to submit.